Miami Slip and Fall Accidents | Dante Law Firm, P.A. When a slip and fall accident takes place, negligence may be the main contributor to the accident. An experienced Miami personal injury attorney will help you obtain what is rightfully due to you and make sure the insurance companies. Contact the Dante Law Firm, P.A., today. Apr 16, 2014 | Under Slip & Fall Accidents | Posted by Dante Law Firm, P.A. When a slip and fall accident occurs, the results can be devastating. Depending on the severity of the injury, victims may be hospitalized for weeks and require extensive physical therapy and an individualized treatment plan in order to make a full recovery. A total of $13-14 million dollars a year are spent nationally on injuries sustained in slip and fall accidents. Unfortunately, when a slip and fall accident takes place, negligence may be the main contributor to the accident. When a property owner doesn’t maintain his or her property at a certain level of safety and care, they can be found guilty of negligence. When a victim has been injured, due to a slip and fall accident, the average dollar amount they will spend, because of the injuries sustained, is $20,228.00. In order to avoid costly personal injury lawsuits, however, property owners and their insurance companies will try to offer quick and easy settlements. While this may seem like a good thing–the reality is that the compensation initially offered during one of these settlements is usually estimated far below what the injured accident victim needs to make a full recovery. When trying to settle, issues such as, lost wages, pain and suffering and even future lost earnings aren’t always taken into account. In fact, 95 million workdays are lost each year due to slip and fall accidents–and a typical employee is off the job for approximately 38 days, per accident. Insurance companies are usually hesitant to pay slip and fall accident victims, and may even try to delay or deny claims. 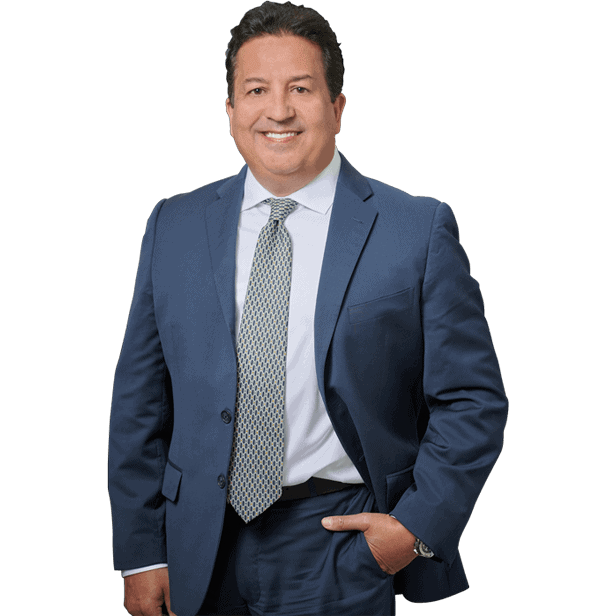 An experienced Miami personal injury attorney will help you obtain what is rightfully due to you and make sure the insurance companies, and property owners do not take advantage of you and your situation. Contact the Dante Law Firm, P.A., today.